Ok, I will admit it right away. The photos taken by Meanie themselves used in this article is not the sexiest. The car seem brilliant though. And it must be a blast to drive. Hi there. As you know, a lot of todays sportscars is superfast and very expensive. Modern cars, with exotic lightweight materials, advanced aerodynamics and potent engines is available from a number of both legendary and innovative manufactors. But not all of these cars delivers that instant feel of joy that excites you and makes you feel truly enlightened while driving. There is definately a market for lightweight, more sensible and affordable drivers cars. And Im not talking about Porsche Caymans, Alpine A110 or the Alfa Romeo 4c. There are others out there, and one that I really would like to drive is the Meanie 2.0. Ok, I love small and agile light cars. 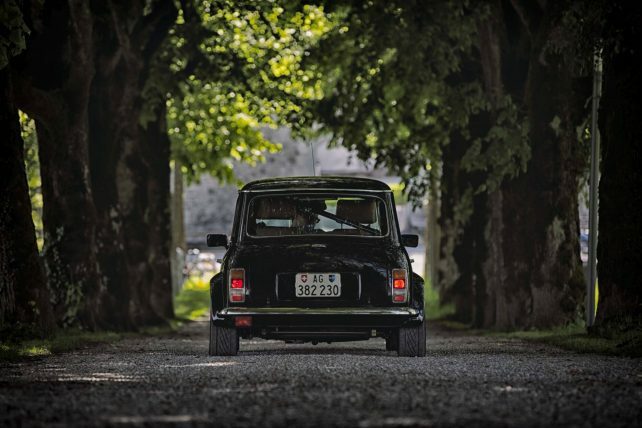 The classic Mini is no exception. The early ones looks sensational. And boy do they fly through tight corners at a racetrack. 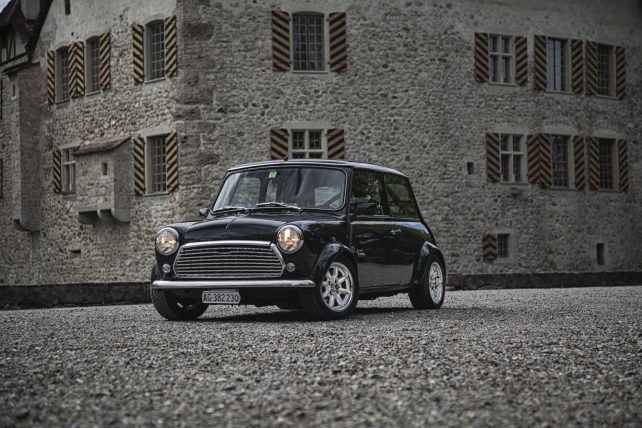 The Meanie 2.0 is perhaps not the most beautiful Mini ever made, but its quite discreet. And that suits me just fine. Under the bonnet sits a directly injected straight four-cylinder engine with turbocharger and two-litre displacement. The origin of the engine is unknown so far, but it packs quite a punch. How about 220 hp at 5,800 rpm and 340 Nm at 3,700 rpm? Delivered through a manual 6-speed with an H shift pattern. Still not impressed? Here is the fun part. The Meanie 2.0 is feather light. Weighing in at just 847 kilos. That is 504 kilos lighter than a Golf Gti with the same power outoput. The Meanie can do 0-100 km/h in under 4 seconds. With according to Meanie themselves awesome traction and handling. That must be fun. One early version had a top speed of 240 km/h, ut to make the car a bit more sane they electronically decreased the top speed to 200 km/h. Probably a smart move. The zero to 100 km/h must feel amazing in such a small car. Perhaps this is the pure drivers car many enthusiasts have been looking for. It would be very interesting watching the Meanie 2.0 perform on a racetrack. I quess this car is the definition of a pocket rocket. Yes, i want one. Bad. Still no clips on YouTube yet though.